At Ultimate Software, we get the fact that every winning company starts with putting People First. Period. But don't take our word for it. Check out the top awards we have received. We're proud of what you'll see. Ultimate's highest-ever ranking, our 8th consecutive year in the top 25 and highest-ranking HCM solution. Rankings determined by anonymous survey responses from more than 310,000 U.S.-based employees at companies representing a spectrum of industries. 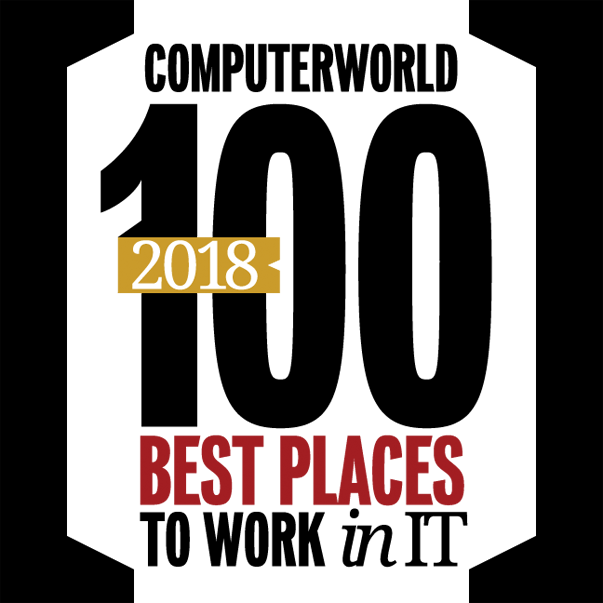 Gold Award Winner: Payroll Administration Category, based on criteria including product innovation, unique differentiators, value proposition, and measurable results. 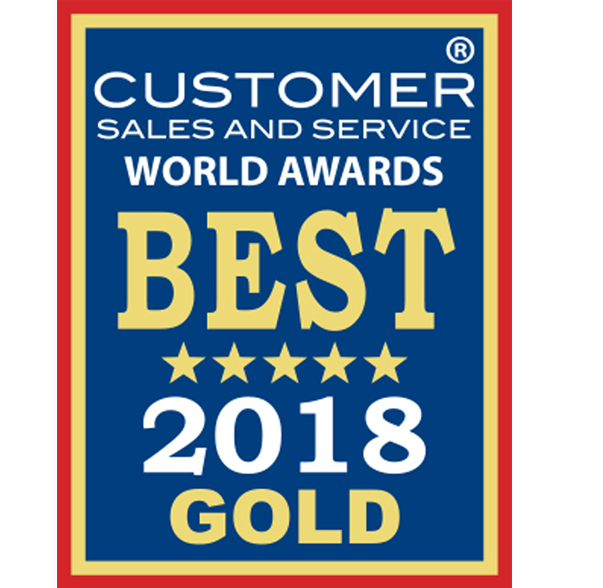 Gold Customer Sales & Service World Award for Customer Service Department of the Year and Gold Customer Sales & Service World Award for IT Achievement of the Year for the Customer Success Portal. Ultimate earned one of the five highest overall scores in the workforce-size category of 1,000-10,000 technical employees as part of a national program that recognizes companies building workplaces where women can thrive. Ultimate’s 3rd Consecutive Year ranked #1 on this list. Ranking determined entirely by employee feedback evaluating more than 50 elements of an employee’s experience on the job, including communication, professional development, and recognition related to innovation. 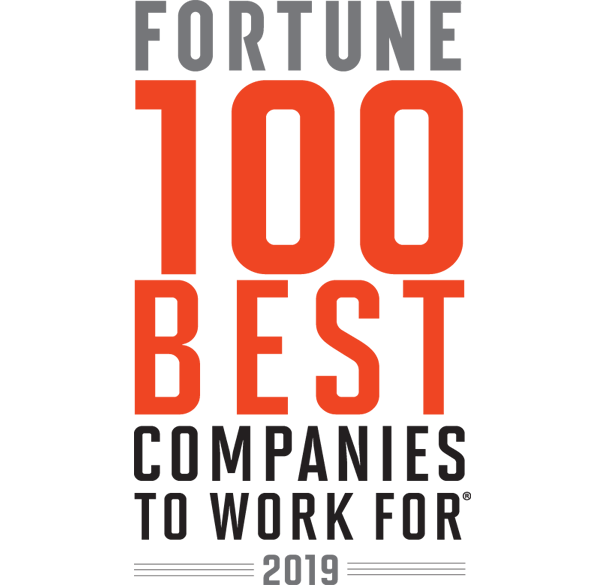 Ultimate is the highest-ranking HCM solution at #2, our first year receiving this award. The ranking is based on employee feedback and in-depth reviews of workplace cultures at hundreds of organizations across Canada. 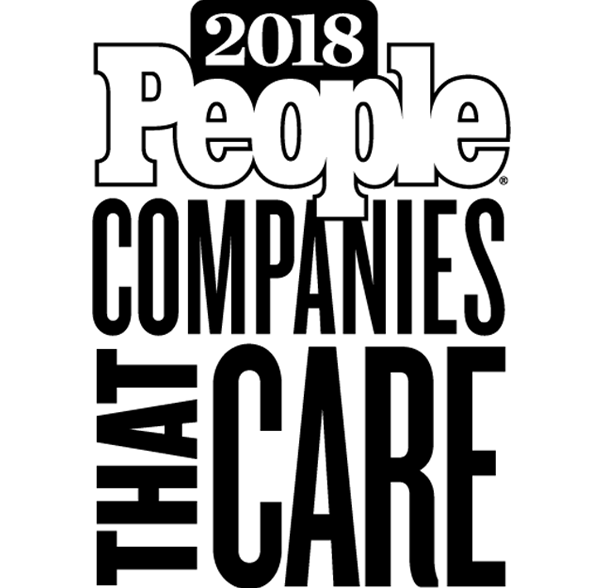 Winner for HR Management Solutions, Payroll Solutions, Recruitment Solutions, and Talent Management Solutions selected by the publication's readers of HR professionals and business executives. Award based on employee surveys and analysis of organizations’ programs and practices that support and advance women. Women comprise about half of Ultimate’s total workforce and approximately 42% of females at Ultimate hold leadership positions of manager or above. Ranked #8! Fortune 100 Best Companies to Work For Ultimate's highest-ever ranking, our 8th consecutive year in the top 25 and highest-ranking HCM solution. 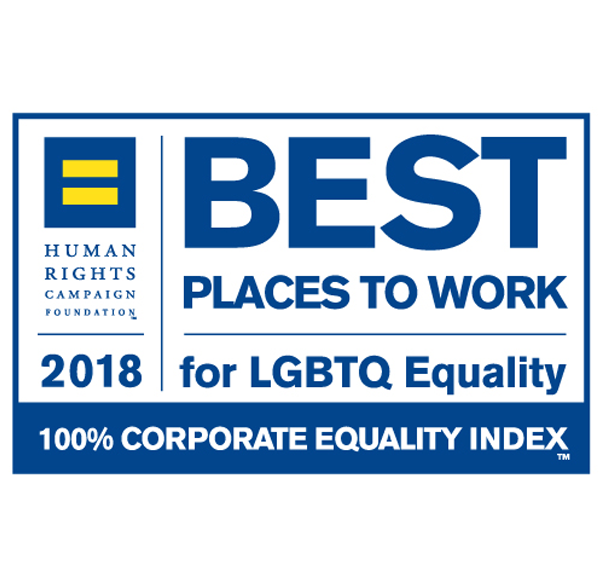 Rankings determined by anonymous survey responses from more than 310,000 U.S.-based employees at companies representing a spectrum of industries. 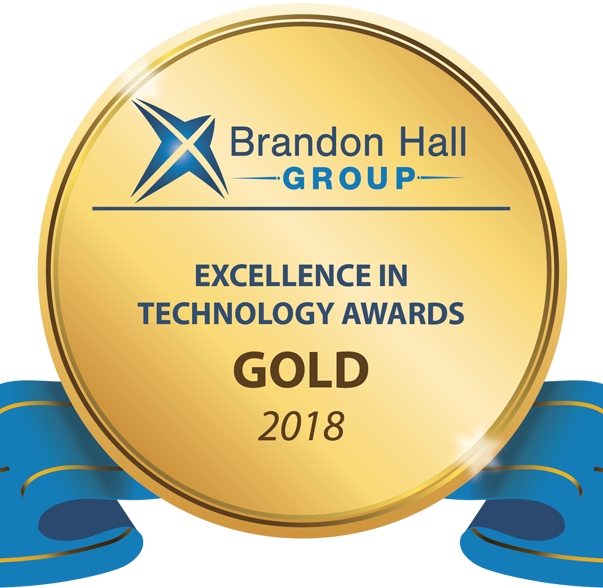 Gold Award Winner Brandon Hall Group Excellence in Technology Award Gold Award Winner: Payroll Administration Category, based on criteria including product innovation, unique differentiators, value proposition, and measurable results. Gold Award Winner Customer Sales & Service World Awards Gold Customer Sales & Service World Award for Customer Service Department of the Year and Gold Customer Sales & Service World Award for IT Achievement of the Year for the Customer Success Portal. 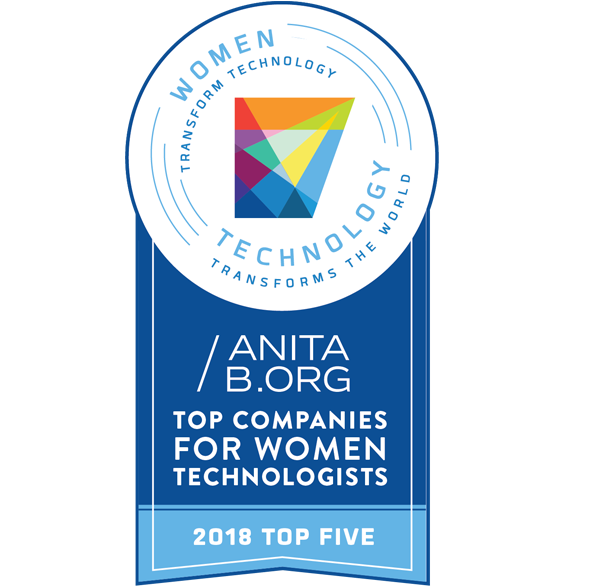 Top 5 List AnitaB.org’s Top Companies for Women Technologists Top 5 list 2018 Ultimate earned one of the five highest overall scores in the workforce-size category of 1,000-10,000 technical employees as part of a national program that recognizes companies building workplaces where women can thrive.